If you’re a lover of the greatest platform adventure games, this is your lucky day! We created a new concept of adventures in a totally renewed story. Explore tons of jungle worlds waiting for you! Forget about just breaking bricks and smashing turtles. In our exciting 2D platformer games, we added many other kinds of obstacles to sort, funny enemies and crazy super power up items that will make this runner adventure game on of your favorites. Catch gems and coins to gain extra lives or exchange them for different costumes for Oscar. Beware of the mushrooms spread in the jungle…in Oscar world, a mushroom won’t grant you any power or make your character bigger, instead, stomp one of this dangerous things, and you’ll lose coins and your stored boosters. Jump, run and cross swamps using climbing plants. 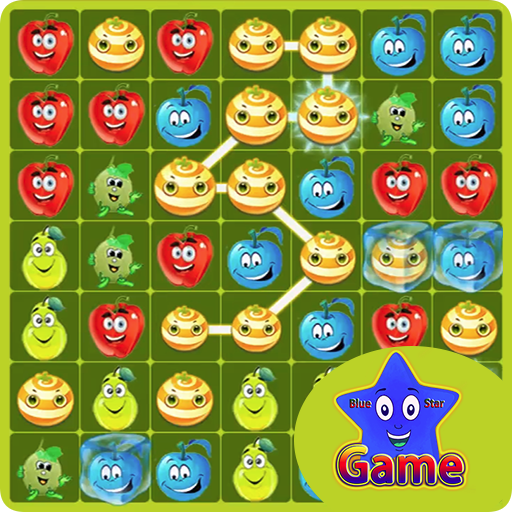 Find empty shells to use them as distance weapons or to make fall bananas from the trees. Have fun defeating the boss in each world and discover a new concept of platform adventure gameplay! Be ready for the New Retro Platformer Game! Have hours of unlimited fun trying to end every world we’ve designed. Are you capable of defeating all the bosses? It won’t be easy! 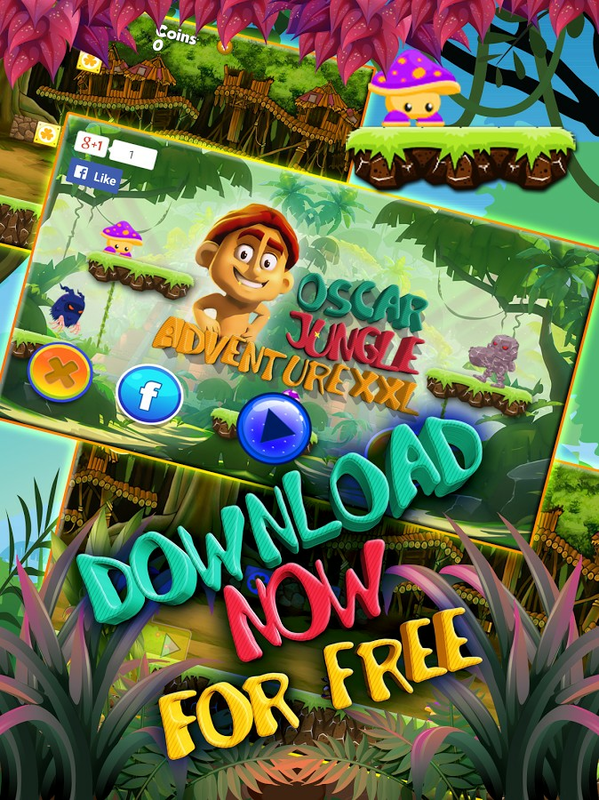 Play NOW Super Oscar Jungle Adventure Available for FREE Limited Time Only!!! Every world has its own boss. Every boss has special powers or skills that you must analyze to be able to defeat them. Build your winner strategy and perform your best attacks! You’ll have exciting battles with the Hario Lord Monkeys Boss, the Hedgehog boss, and many other stunning characters. The jungle is full of all kinds of enemies, and not all of them can be killed jumping over them. The hedgehogs will hurt you if you try to stomp them. 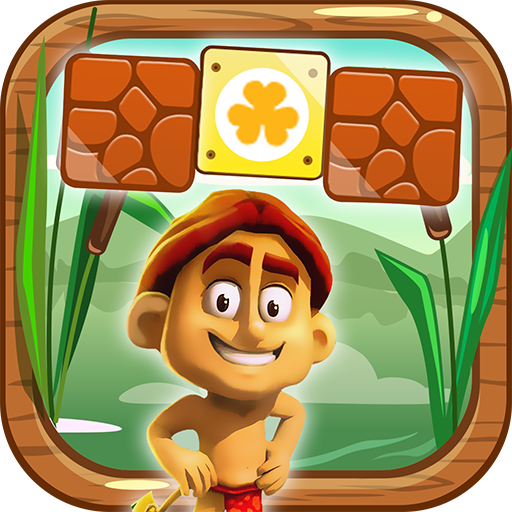 Stay alert and sharp your reflexes to help Oscar’s tribe to recover their lands. In some levels, you can find hidden ruined castles with many goodies inside. Look twice to find them! Unlock achievements and win trophies for collecting huge amounts of coins and gems. Time is ticking! The side-scroller screen can kill Oscar too, and you’ll have to begin the level since your last checkpoint, losing all your power-ups. ollect the special trophies and gain incredible banana, peach, grape or strawberry badges to unlock hidden worlds! Become the New Jungle Hero King & save your tribe! 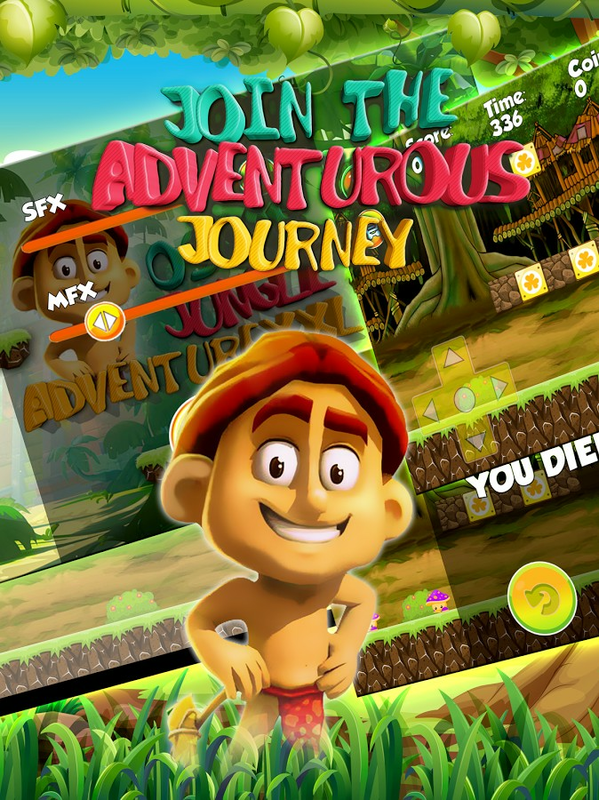 Download NOW Super Oscar Jungle Adventure for Free on Google Play Store!!! Enjoy all the attractive features of this exciting platform adventure 2D arcade. We included tons of worlds with different environments. The easy interface and one touch controls will deliver a smooth gameplay. Amazing retro style sounds and music, vintage pixel characters, but the best technology for making your gaming experience a deluxe one! The story is original, and even if it does not contain any princess to rescue, you’ll be the hero of your whole tribe. Enter to the online leaderboards to check the best scores and win special features for unlocking certain amount of achievements! oin now to the growing community of this new & unique runner arcade /adventure platformer mix. Find the hidden castles and many other secret hacks! Play NOW Super Oscar Jungle Adventure Available for FREE just during Launch Promo!!! Super Smashing & Running Boosters! Get The Newest & Most Challenging Trend in Adventure Games with a Classic 2D Style for FREE! 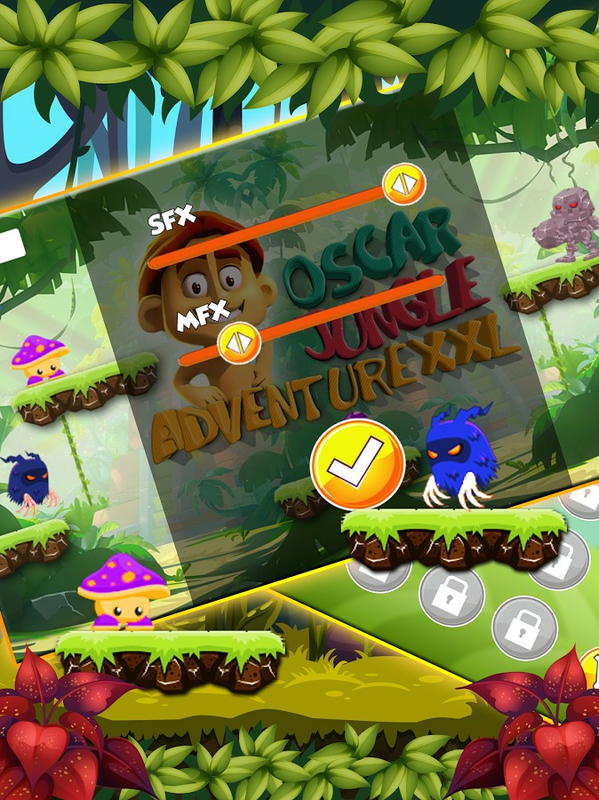 Download Super Oscar Jungle Adventure NOW! !